Baby's First Felony - Audiobook | Listen Instantly! 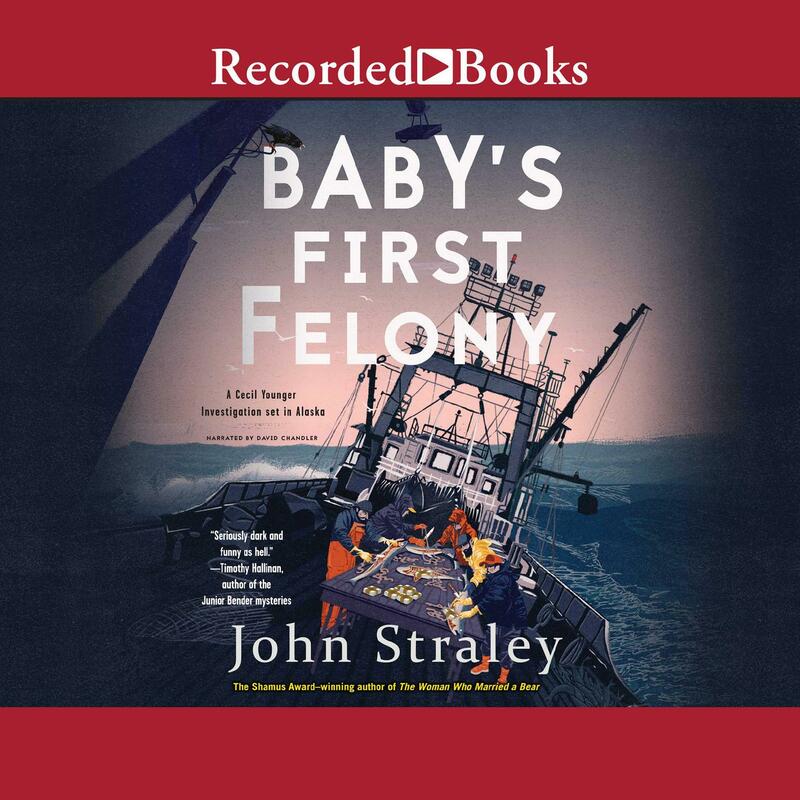 Shamus Award-winner John Straley returns to his critically acclaimed Cecil Younger detective series, set in Sitka, Alaska, a land of perfect beauty and not-so-perfect locals. Criminal defense investigator Cecil Younger spends his days coaching would-be felons on how to avoid incriminating themselves. He even likes most of the rough characters who seek his services. So when Sherrie, a returning client with a good heart but a penchant for bad boys, asks him to track down some evidence that will help with her case, Cecil agrees. Maybe he'll find something that will get her abusive boyfriend locked up for good. Cecil treks out to the shady apartment complex she mentioned, only to find his teenage daughter, Blossom, inside. He manages to get both the box Sherrie wanted and his daughter safely home, and later discovers the "evidence" is a large pile of cash-fifty thousand dollars, to be exact. That is how Cecil finds himself in violation of one of his own maxims: Nothing good comes of walking around with a lot of someone else's money. In this case, "nothing good" turns out to be a deep freeze full of drug-stuffed fish, a murder witnessed at close range, and a kidnapping-Blossom is snatched as collateral for his cooperation. The reluctant, deeply unlucky investigator turns to an unlikely source for help: the misfit gang of clients he's helped to defend over the years. 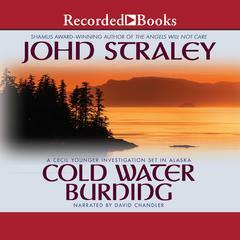 Together, they devise a plan to free Blossom and restore order to Sitka. But when your only hope for justice lies in the hands of a group of criminals, things don't always go according to plan. Download and start listening now! 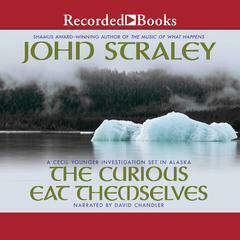 John Straley was born in 1953, the youngest of five children. He received a BA in English and a certificate of completion in horseshoeing. He enjoys jokes and a wide variety of literature and music. 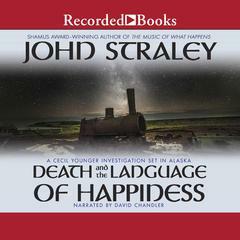 He is the Shamus Award–winning author of The Curious Eat Themselves and The Woman Who Married a Bear and was appointed the Writer Laureate of Alaska in 2006. 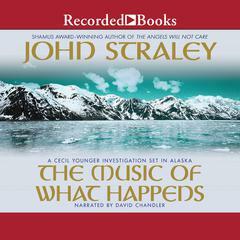 Straley lives with his wife, Jan, a prominent whale biologist, in a bright green house on the beach in Sitka, Alaska, where he works as a criminal defense investigator by day and sleeps, writes, and plays with his band, the Big Fat Babies, whenever he can. David Chandler is an Earphones Award–winning narrator who has read numerous titles for New York Times bestselling authors William Kent Krueger and C. J. Box, among others.